Chennai: The Center for Computational Brain Research (CCBR) at Indian Institute of Technology (IIT) Madras is conducting a Winter Course on Machine Intelligence and Brain Research from January 2 to 9, 2019. This course is at the intersection of Neuroscience and Artificial intelligence, said a statement from the Institute. The course aims to educate students in the interdisciplinary area by combining lectures from neuroscientists as well as computational researchers working across disciplines. It also focuses on understanding the inner workings of the Human Brain and Intelligent Machines and understand the common underlying principles. “This is an area that has tremendous scope and opportunity to impact our lives. I believe in using Artificial Intelligence and Machine Learning to address several problems that hitherto were unsolvable. We should look at issues such as understanding the use of AI and ML, which problems should be addressed, where do we use these tools, can we create the capacity and capability in these fields in India, can we create global partnerships and can we bring unique Indian views in this area,” Kris Gopalakrishnan, Chairman, Axilor Ventures and Co-Founder, Infosys said while addressing the inaugural session. The course was initiated in January 2018 and has seen strong growth in demand. 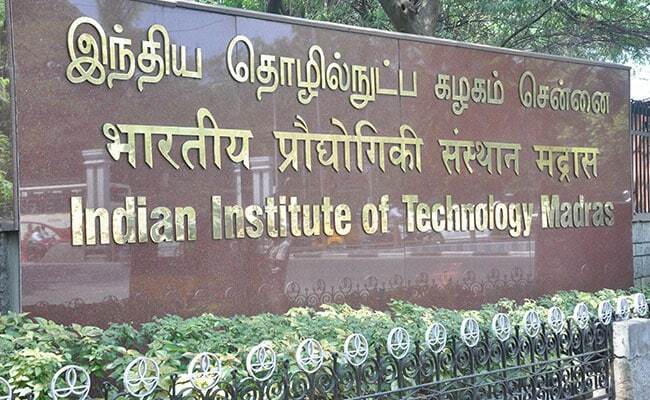 Registrations for this year course topped 400 including 30 students from IIT Madras (out of 200 applications). This number is expected to increase during the coming years, the statement said.